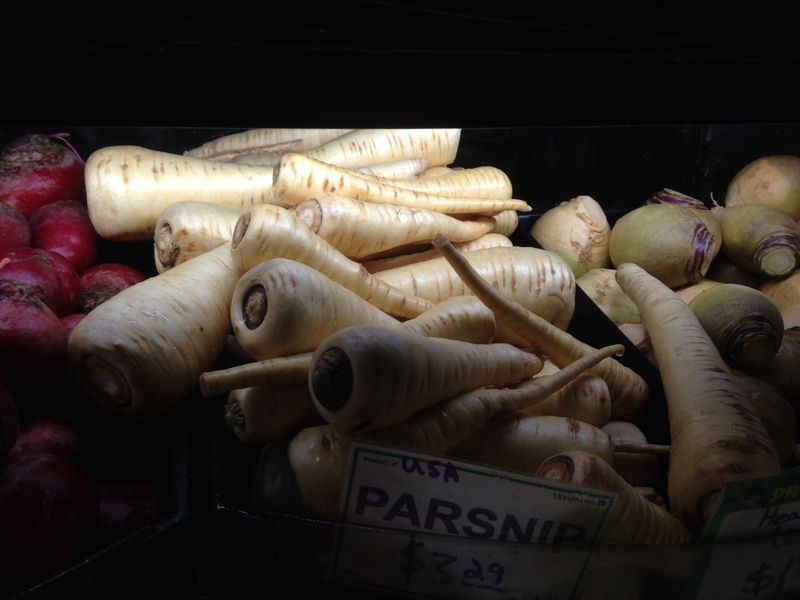 Parsnips are not a vegetable I grew up with–and apparently I’m not alone. In one school in Southern California where I was presenting young author assemblies, not a single student or staff member had ever eaten a parsnip. Most of them had never even heard of a parsnip! In fact, I’d never eaten a parsnip till after I’d already written a picture book called Once Upon a Parsnip. Serendipitously, a friend served apple-parsnip soup for a luncheon I was invited to just a month before Parsnip went into production. Suzanne is an excellent cook who worked as a professional chef for much of her adult life, and her delicious soup inspired me to include an adaptation of the recipe as back matter in my book. You’ll find the recipe below. What To Do with a Parsnip? READ A PARSNIP, COLOR A PARSNIP…. DRESS A PARSNIP?! A fairytale mashup with parsnips, two parsnip coloring pages and a parsnip paper doll to design a wardrobe for…. Sure, parsnips are delicious and nutritious, but who knew they could be so much fun?! One of the coloring pages below comes from the cover illustration of my picture book Once Upon a Parsnip, illustrated by the wonderful Ben Mann. The other is a portrait of the Divine Ms. P–Penelope Parsnip, the Story Queen’s mascot and traveling companion. Parsnips tend to be a bit pale, but this particular parsnip’s outfit shouldn’t be by the time your kids get through with it! The Penelope Paper Doll is the giddy creation of Vancouver, Washington crafter Miriam Giles. 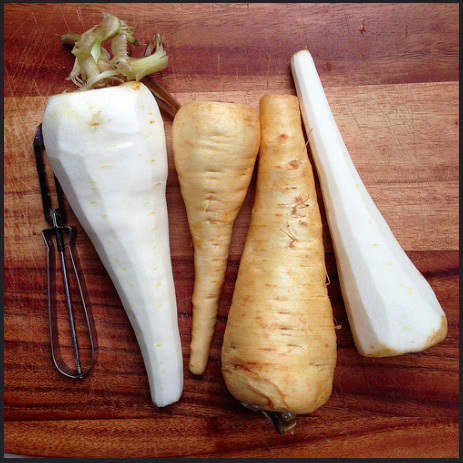 Put on your maker hat and get ready for some parsnip fun! If only life were so simple! 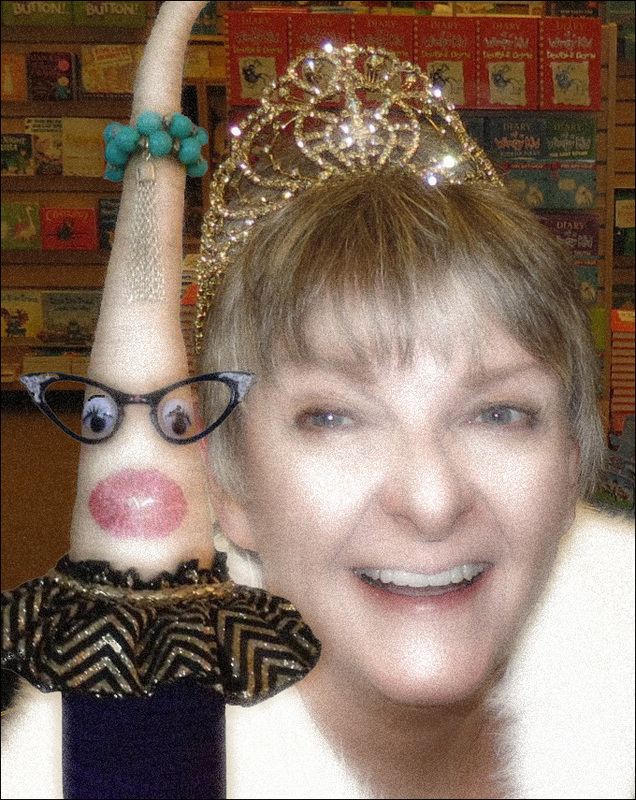 Penelope Parsnip was born in the midst of a Story Queen tour to California. 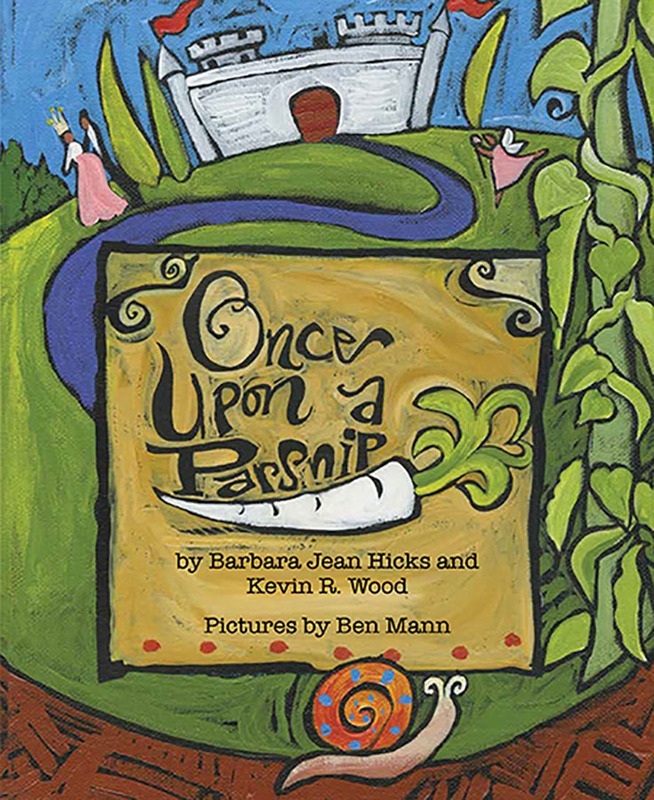 I was two weeks into a six-week road trip presenting young author assemblies in schools and promoting my newest book, Once Upon a Parsnip, in libraries, bookstores and various other venues. I’d been documenting my trip on social media and wanted to continue sharing the tour, but honestly, I was getting tired of posting selfies. I needed a mascot. Plus, it was getting lonely on the road; I needed a traveling companion! Parsnips are a recent discovery for me–and only because I published a picture book in 2016 called Once Upon a Parsnip! When I wrote the story, it was just the word I liked, and the way it rolled off the tongue with “Once Upon a…” I had never actually eaten a parsnip until a friend cooked up a batch of apple-parsnip soup and served it at a luncheon. De-lish! (The recipe is included in Once Upon a Parsnip.) After the manuscript became an actual book I could hold in my hands, I decided I needed to learn a little more about this par-snippety root vegetable. 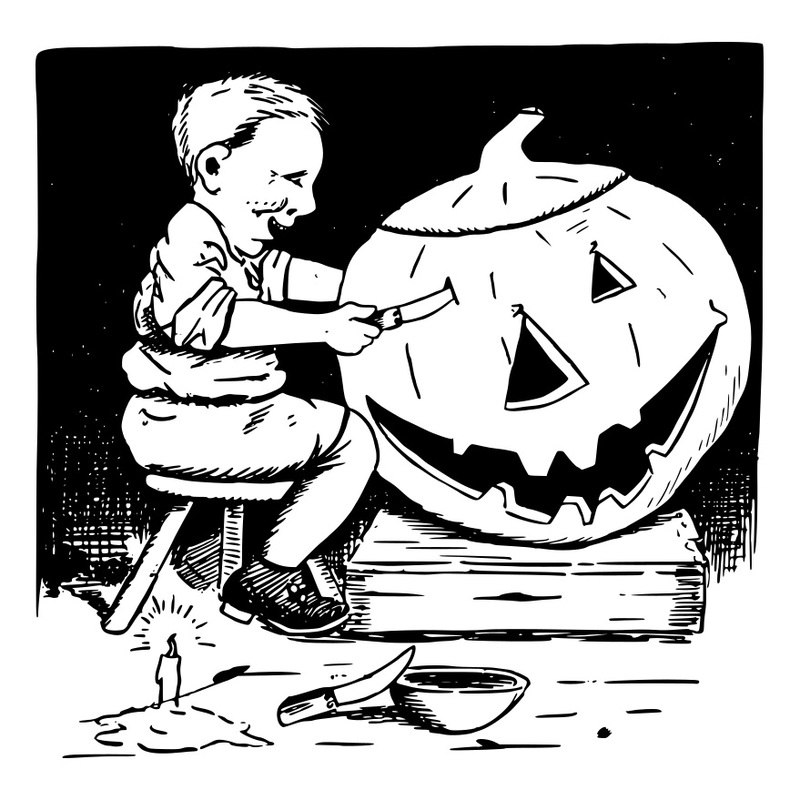 Do you know where the tradition of carving pumpkins into jack-o-lanterns came from? It begins with an Irish legend and ends with Irish immigrants to the United States. Here’s the story. Read it to your kids in your scariest voice! Many years ago, in a village in the Irish countryside, there lived a miserable man known as “Stingy Jack.” Because he was lazy and opposed to work, he lived by stealing from others. Jack’s favorite food was turnips, and he often carried a turnip with him—just in case he should get hungry before he found a bit of food to steal.